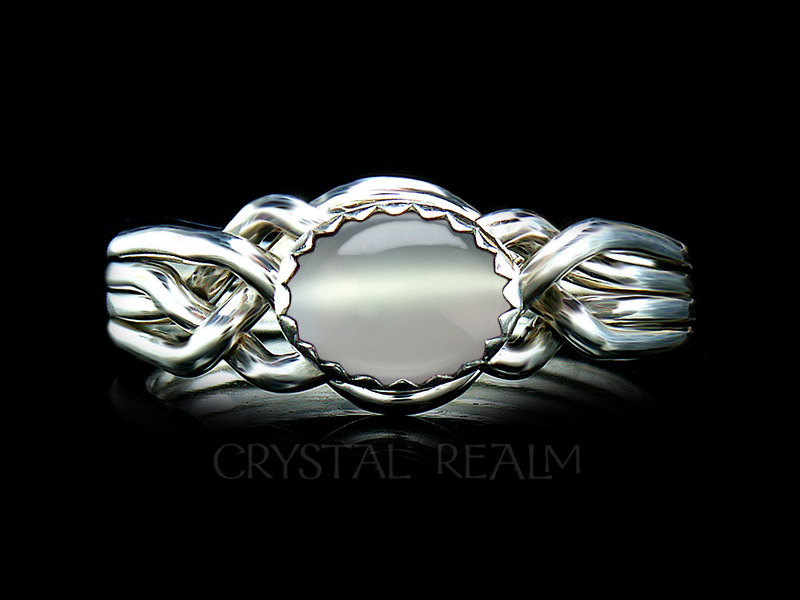 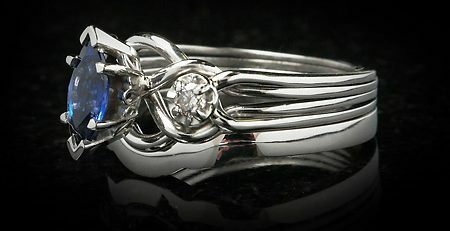 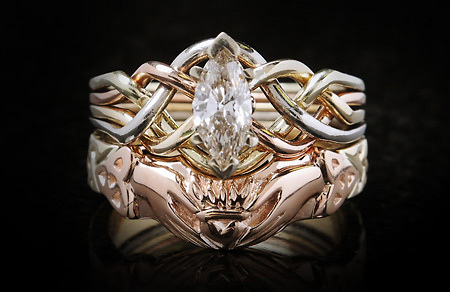 For a truly unique Celtic engagement ring / bridal set, see the folks at raru.com. 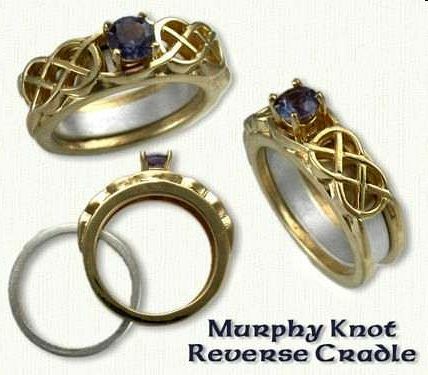 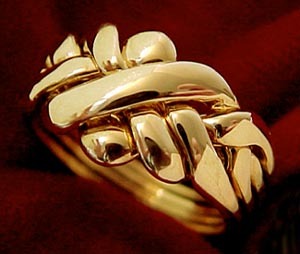 They create reverse cradle rings, in which the engagement ring cradles the wedding band. 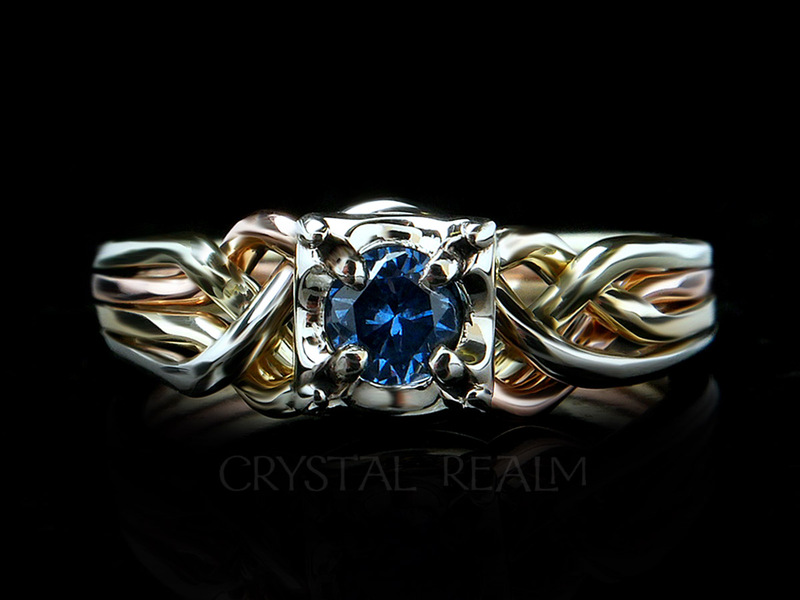 The rings are amazing, and I send folks to them whenever we get a request that doesn’t make sense for us to try to fill.